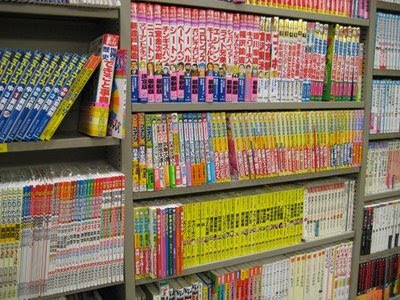 This shop is heaven, a Japanese bookstore in the middle of Paris. 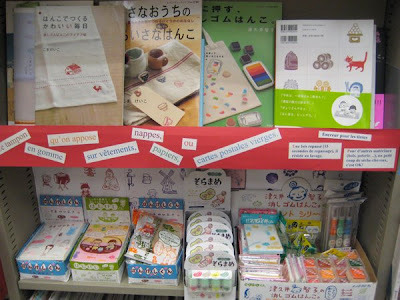 Here you can find all the japanese sewing and crafts books you want ( and afford) and they have also a great selection of magazines, stickers and stamp-making kits. I Love your site - found it via kaylovesvintage (congrats on that!). I will be following and look forward to more as I am a Francophile who can't get enough of The City of Lights. I soooooo want to go there!!! Hoi, ik volg je blogs al een tijdje en geniet er echt van ! 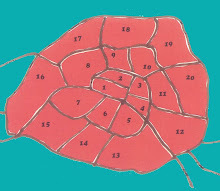 Heb je ook een goed adresje om te logeren in Parijs ? i am so glad to have discovered this blog. 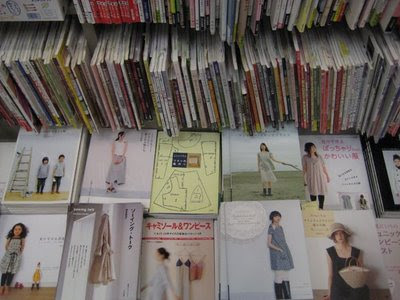 we will be going to paris in may and i am going to be studying up on these boutiques you've introduced me to. thank you so very much, erika!! !